The Biedenharn Museum and Gardens August Moonlight in the Gardens features Olsen Strings a string trio with a wide repertoire of Classical, Pop, and Sacred music. The concert begins at 7:30 on Friday, May 1. Gates are open at 7:00 and will remain open for the public until 10:00. Cost for the event is $5.00 per person. 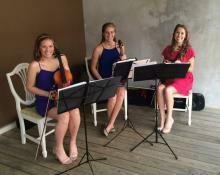 Ruston based Olsen Strings is composed of three sisters who love to play music together. They played at numerous venues and events in the Tampa area prior to moving to Louisiana in 2012. Since then they have played in a wonderful variety of settings for weddings, receptions and open house events, banquets, Christmas gatherings and ladies’ teas. Among these events are the Ruston Lincoln Parish Chamber of Commerce Annual Awards Gala, 2014 and 2015, Life Choices of North Louisiana Annual Fundraising Banquet 2014, 2015, New Year’s Eve at The Shreveport Club, 2013, and the North Central Louisiana Arts Council Christmas Arts Tour, 2013 in downtown Ruston, and the Christmas at the Biedenharn event 2014. First violin is played by Leah, a 19 year old sophomore at Louisiana Tech. Catherine plays second violin. She is 17 and a senior at Ruston High School. Viola is Sophie’s instrument. She is a freshman at RHS and is 15 years old. The young women continually working to keep their repertoire fresh and to maintain a high level of performance. 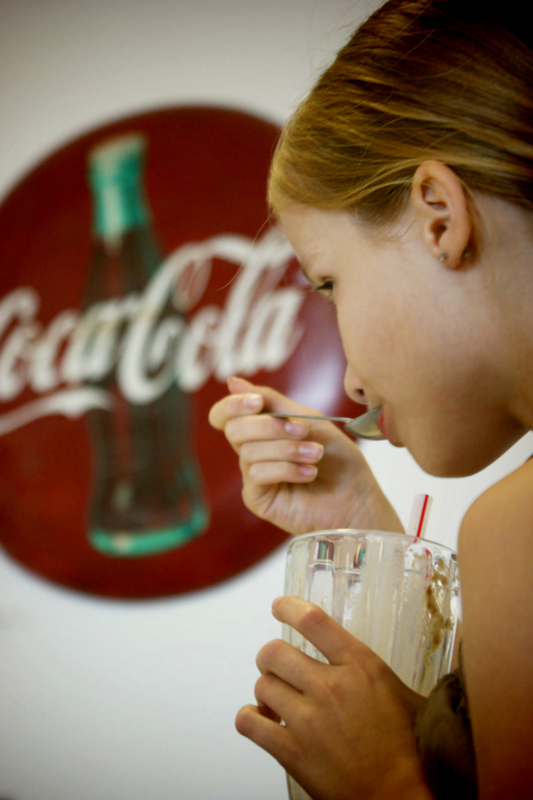 You don’t have to attend the concert to enjoy Coke Floats or stroll the grounds. After the music stops, the gardens remain open until 10:00pm for concert attendees and others. Museum Director Ralph Calhoun says Moonlight nights are one of his favorite events. “The garden takes on such a different personality when the full moon shines upon it. Shadows are deeper and many pale flowers take on a unique hue when illuminated by the moon. 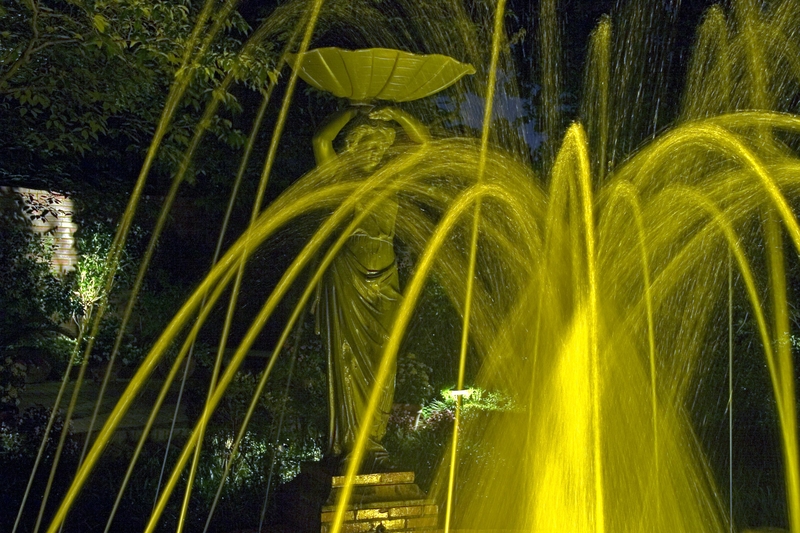 There is such a different feel when the paths are lit and the fountains are glowing.” Even the museum’s most frequent visitors will appreciate seeing it at night. The crepe myrtles and hydrangeas alone take on a completely different look. Coke floats are also a popular part of many Moonlight nights at the Biedenharn. 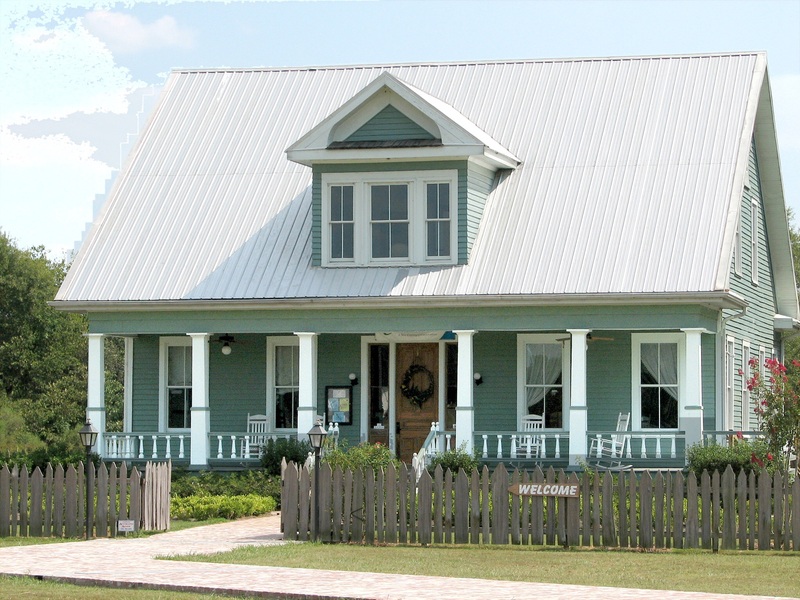 For more information, visit www.bmuseum.org or call 318-387-5691. On April 22, we celebrate the 45th anniversary of the first Earth Day. Earth Day was established by Senator Gaylord Nelson in 1970 to raise awareness of environmental issues after he saw the effects of an oil spill off the coast of California in 1969. At that point our gas was leaded, people didn’t ever think about recycling and a lot of things that we take for granted now were just an illusion. 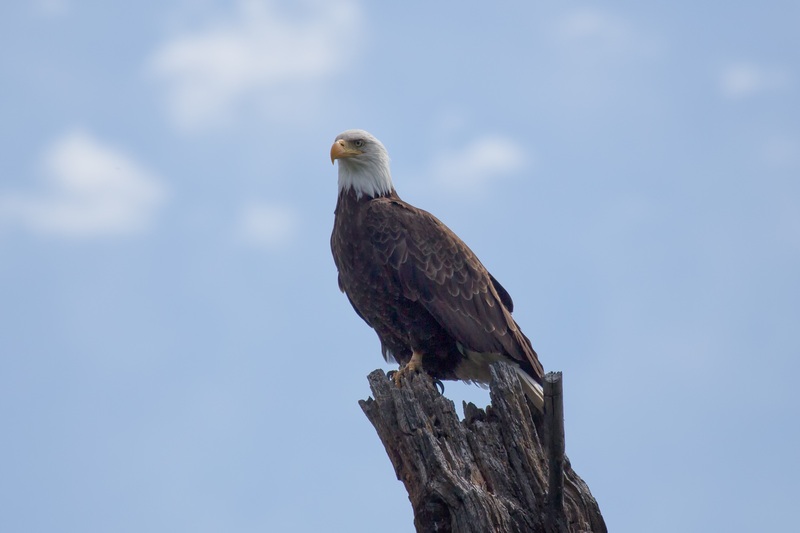 In 1970, there were perhaps 500 breeding pairs of bald eagles in the United States. They had been affected by DDT and your chances of seeing one were slim. Now we have over 10,000 pairs in the US, including a pair who nest here at Black Bayou Lake. Earth Day led to the establishment of the Endangered Species Act, Clean Water Act, and Clean Air Act. Two of our state symbols – the brown pelican and the alligator regained their foothold in LA due to the ESA and banning chemicals like DDT. The message of Earth Day still resonates though in the sense of knowing what is going on in our environment. Sometimes it can seem daunting if you just focus on the planet but starting in our city and communities with things like litter pick-ups and even bringing families out to enjoy the environment can have a huge impact. This Saturday, April 25th from 12-4 Black Bayou Lake NWR will be celebrating Earth Day with the help of our partners in the community. If you are curious about what that bird you hear every morning might be, Louisiana Delta Adventures is sponsoring a “Birding by Ear” program with Roselie Overby at 1PM. Ongoing activities include: Hands on Science with the ULM Student Chapter of the American Chemical Society, animals from Louisiana Purchase Garden and Zoo, Water Safety with the US Army Corps of Engineers, and find out what a tree cookie is from Molpus Woodland Group. We also will have Dr. Terri Maness from LATech with her birds on a stick, a chance to play the migration game and see if you survive, and the bird-beak challenge! At 2 PM we will be turning our big blue goose to represent the spring migration and you can meet “Puddles” the Blue Goose and “Bobber” the dog. It’s a great event for families. Call 318-387-1114 for more information.